Network operators may soon find it easier to deploy small cells en masse. The FCC is set to vote this week on March 22 on streamlining the regulatory process for small cells. The meeting follows up on President Donald Trump’s executive orders in January to expedite building out telecommunications infrastructure and is part of the White House’s infrastructure plan. Both macro and small cells currently are regulated by the federal government. Consequently, builders must comply with the National Environmental Policy Act and National Historic Preservation Act. Potential deployments must clear an environmental analysis, which must be published for a month. These regulatory hurdles disproportionately impact small cells since their limited range means more must be used to achieve similar coverage to macro cells. The proposed rule changes would exempt small cells from most of the current process and shorten the process for macro cells. While these changes are supported by the industry’s trade group, CTIA, it is also not without its detractors. Next Century Cities, a coalition of government officials who represents 185 local elected officials and their cities, towns, and counties, submitted a letter to the FCC in opposition signed by almost 40 mayors. “We feel that some commissioners have wrongly cast local governments as a main barrier to next generation wireless deployments, using us as a scapegoat for larger issues,” read the letter. The letter criticized the claim that cities are imposing rents on telecommunications companies. 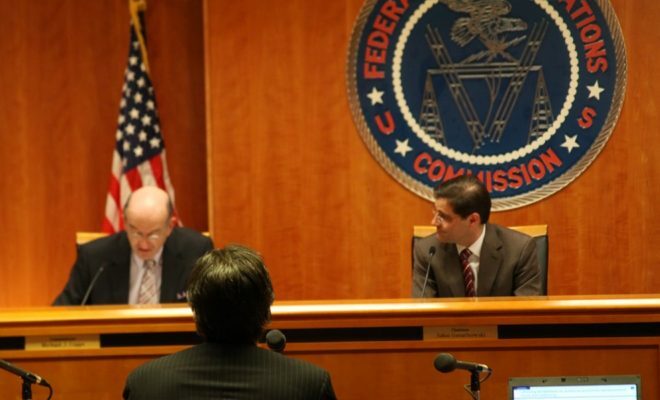 Rather, the coalition argued for the FCC to encourage investment rather than strip cities of local control.